Trash The Dress – Trash my wedding dress … are you crazy? Trash the Dress / Rock The Dress or Cherish The Dress photos have become all the rage with brides who want to add something unconventional to their wedding albums. The wonderful thing about it is that you don’t really HAVE to “Trash” the Dress, just get out there and have fun, do something different and off the wall and pretend you’re in a Fashion Magazine. Just have a bit of fun and you’ll end up with some amazing artistic images that, when you get older, you will cherish as your young and adventurous days. 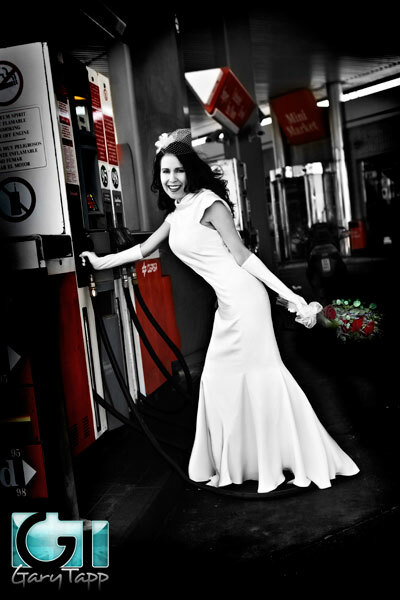 It’s not about destroying the dress it’s about creating some fabulous, unusual, more creative and fashion style Wedding Photographs in different locations. We realise that this isn’t going to be up everyone’s street but this is a new idea which has swept the states and is quickly catching on in the UK and Europe – and it doesn’t have to be all that extreme its just a chance to use your wedding dress again (before having it cleaned and boxed away) and in ways you would not have dreamt of doing on the day, to create stunning wedding pictures. Checkout www.trashthedress.com or www.trashthedress.eu for some inspiration on what’s possible after your wedding day.